Guess Who Has Written Ten Symphonies? 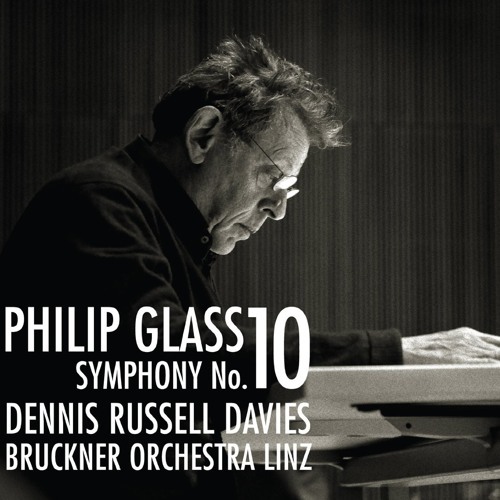 Author christiancareyPosted on August 2, 2015 Categories SoundCloud, WritingTags philip glass, preview, Q2 Music, Symphony, Tenth SymphonyLeave a comment on Guess Who Has Written Ten Symphonies? The revival of music by Mieczyslaw Weinberg (1919-1996) is provided significant momentum by this double-disc set from ECM. 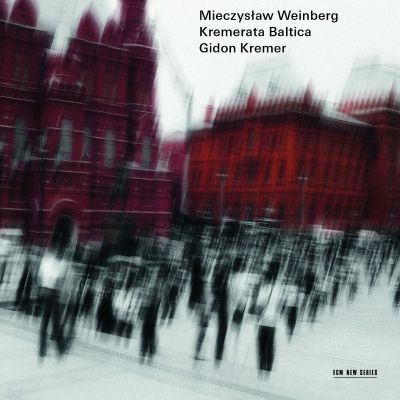 Violinist Gidon Kremer and his Kremerata Baltica project prove to be ardent interpreters of Weinberg’s works. The release’s program includes chamber music and compositions for larger ensemble (including the centerpiece, his Tenth Symphony); it provides a fine overview of Weinberg’s aesthetic. He is often compared to Shostakovich, not unduly, as the solo sonata performed searingly here by Kremer attests, but Weinberg is a distinctive figure in his own right who deserves more frequent and prominent placement on concert programs. You can hear Kremer and Co. performing this music tonight in New York and over the next week in other US cities (dates below).